Phew!! It’s been a crazy last few months with sessions and holidays to Ashlyn’s 2nd birthday. I finally feel like I can breathe for a bit. Sessions are still coming, but all the other stuff has calmed down. 2012 was a great year for my business. I had many new clients and feel like really worked on crafting my talent; I learned so much but I have more to learn; that is what I love about photography, there is so much to know. I began teaching photography lessons and found that the teacher in me really enjoys this. I wish I had more time and a classroom, ha! I ran an auction to support my little 5yr old cousin who was diagnosed with cancer and we raised close to $1000 to help the family. Cooper is now cancer FREE! Thank you to all of you who made 2012 so great. 2013 will be great as well. I have some new things coming soon to look forward to. Online workshops for the beginner photographer up to the advanced photog are in the works and I am hoping to have more information on that very soon. A new package setup has rolled out that offers print credits so that you can now get physical prints with your sessions, not just digital images. If your like me, digital images don’t always get printed and isn’t that one of the reasons we get our portraits done?? I could have worked with this girl all day!!! She was so comfortable in front of the camera and made my job super easy and so enjoyable. Thanks Lauren and Holly, you gals are great!! Praying for Cooper as he has his surgery today. This is Susan updating for Shannon. It has been a morning of waiting. There were some lab results not in that they needed so Cooper is just now about to go into surgery. Shannon and Shelby feel very confident in the doctors and that Cooper is in very good hands. If you would like to pray for them specifically; one doctor is Pablo (who Shannon really likes – she thinks he was carrying a Bible under his arm), nurse is Sarah, nurse in training is Eli and anesthesiologist is Joseph. It will be a long surgery. They don’t expect to know anything until after 4p.m. They say Cooper’s surgery is very tricky. Praise – throughout the morning Cooper has slept in Shannon’s arms – pain free! Shannon’s song for the day is “Strength will rise as we wait upon the Lord”…Our God You reign forever, Our Hope, our strong deliverer.You are the everlasting God, The everlasting God. You do not faint, You won’t grow weary. You’re the defender of the weak, You comfort those in need.You lift us up on wings like eagles. 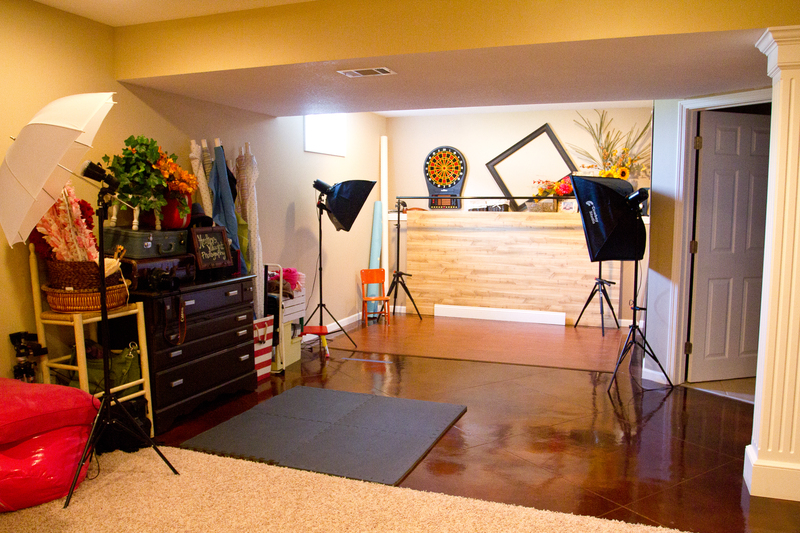 I am super excited about my new floor in my studio. Can’t wait to get one of my clients in my studio and use some of my new baskets, fabrics, floors, and props. And soon I will have my newborn poser to add to my studio. Also working on the Fall Mini Sessions, apparently hay bales, pumpkins and cornstalks are a rarity! I am still on the hunt for these items for the Fall Minis. Coming up this month: A few seniors, Some BABIES, and Families. I had so much fun working with Maria and Santiago. Maria contacted me wanting a mother and son session and I was so excited to meet these two. What an easy session this was, Santiago was so full of smiles and energy and it was perfect for the session. He did a great job and I can tell he sure loves his Mama. Thanks so much Maria!